Heritage Group meeting of September 21, 2017. Heritage Group meeting of April 20, 2017. 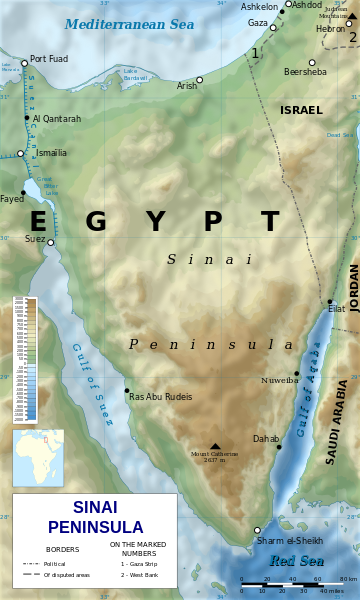 Israel had occupied the Sinai Peninsula since the Suez Crisis of 1953. By 1973, Egypt had deployed some 100,000 soldiers, over 1,000 tanks, and 2,000 guns, in preparation for an assault to retake the Suez Canal. Facing them were some 500 Israeli soldiers, spread across 16 strongholds along the length of the canal. The Arab–Israeli War (variously known as the Yom Kippur War, Ramadan War, or October War) began when Egyptian and Syrian forces crossed ceasefire lines to enter the Sinai Peninsula and the Golan Heights respectively, on October 6, 1973, Yom Kippur. The holiest day in Judaism, Yom Kippur that year also fell within the Muslim holy month of Ramadan.